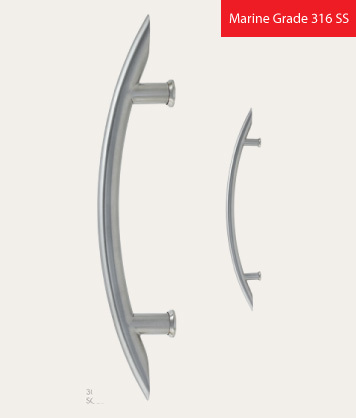 Bow Pull Handle Available as back to back pairs with through door fixing. 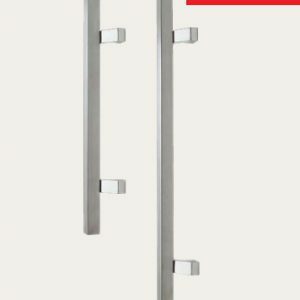 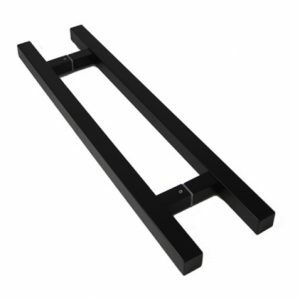 Available in: 600mm length of 340mm length. 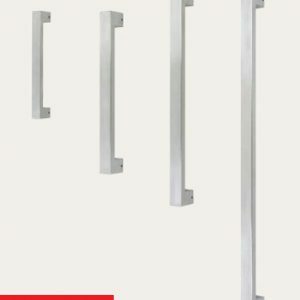 Constructed of 316 Marine Grade Stainless Steel.